Does your home or office get too full from time to time, or all the time? 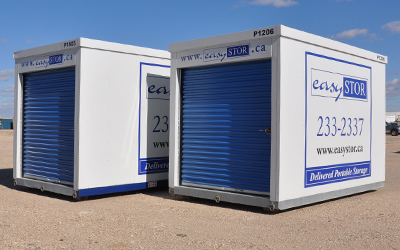 EasyStor portable storage units are the answer for both residential and commercial storage needs. Selling Your Home? Make it Easy! De-clutter your home to make it market ready with EasyStor Portable Storage Containers. 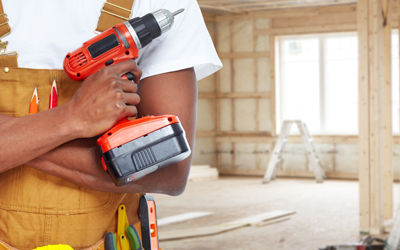 Renovations to your home or office can be made easy with an EasyStor Portable Storage Container. 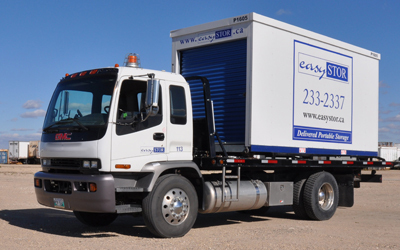 We provide instant storage in a moments notice with 12′ or 16′ portable storage containers. EasyStor provides instant storage at a moments notice. We have a secure yard in Winnipeg at 1397 Dugald Road, where we can store your loaded storage container in a safe and secure compound. © Copyright 2016. EasyStor. All rights reserved.